Monday, October 15th, 2018 at 1:56pm. 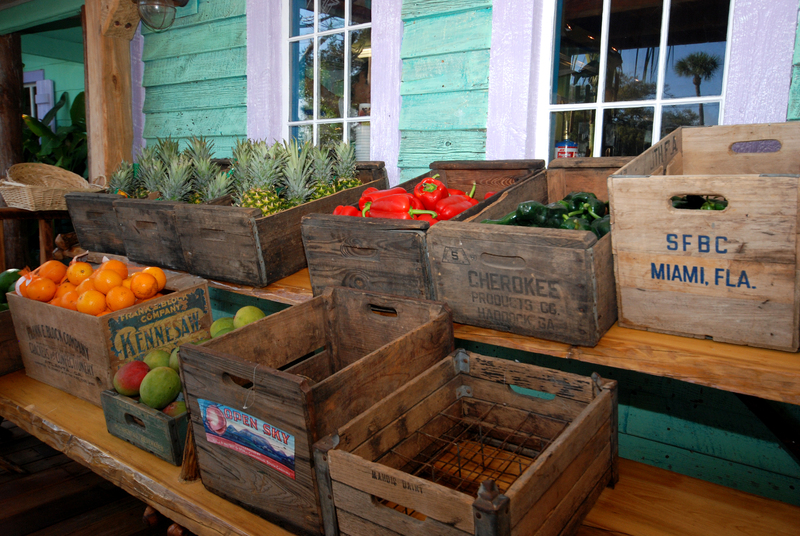 Green market season is here, and South Florida farmers and artisans have an abundance of fresh produce, Florida oranges, tropical fruit, eggs, milk, cheese, honey, and baked goods to offer. 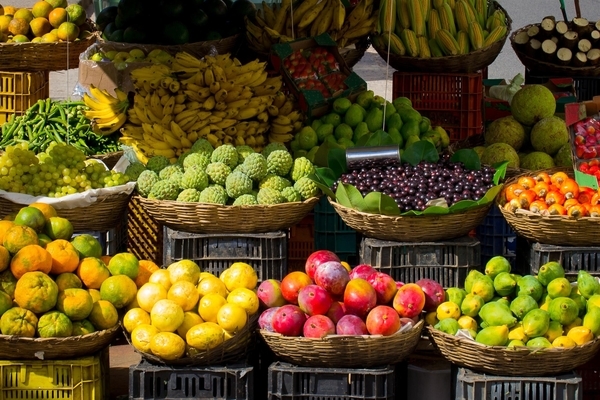 We've put together a helpful list for you to find the best green market near you. 65 food vendors offer fresh produce, Florida citrus, tropical fruit and juice, farm-fresh eggs, raw milk and butter, artisan cheese and jam, baked goods, gluten-free, vegan, organic products, fresh flowers, and live music. Saturdays 9 a.m. - 2 p.m. running Oct. 27 - May 18, 2019. Parking: Free at the parking garage in Old Square Park. Tuesday, March 22nd, 2016 at 4:57pm. Local, organic, seasonal and sustainable are current “buzzwords” used a lot lately. To be truly helpful to the environment one must know the differences between and similar implication of these words. If you are a health conscious foodie, you probably want your food or other agriculture products to be local, organic, seasonal and sustainable. Local food means food that is grown within a certain range. That radius can cover a few miles or hundreds of miles of your area. It generally is a good idea to ask if the product is from your town, county or state so you are clear on what local means in that particular instance.